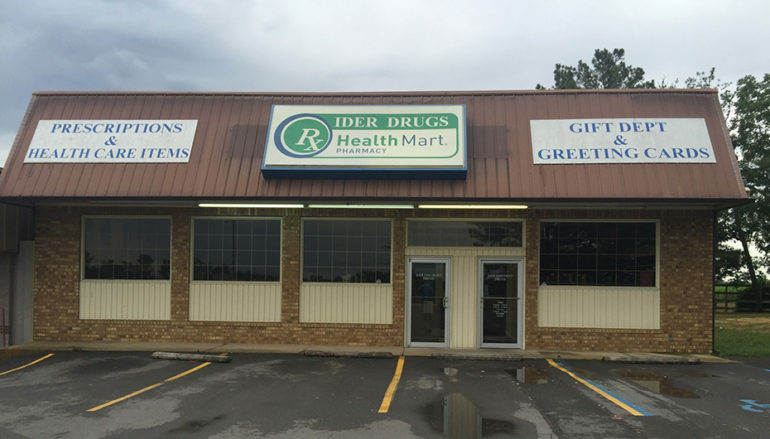 Dekalb County Sheriff’s Office is investigating a break-in at Ider Drugs that occurred sometime in the early hours of Tuesday morning. 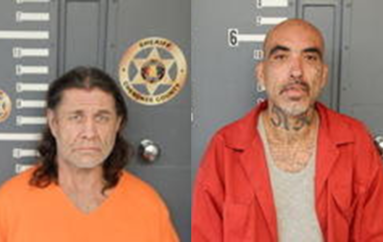 Access was gained through the front door of the pharmacy, taking an undisclosed amount of narcotics and money. 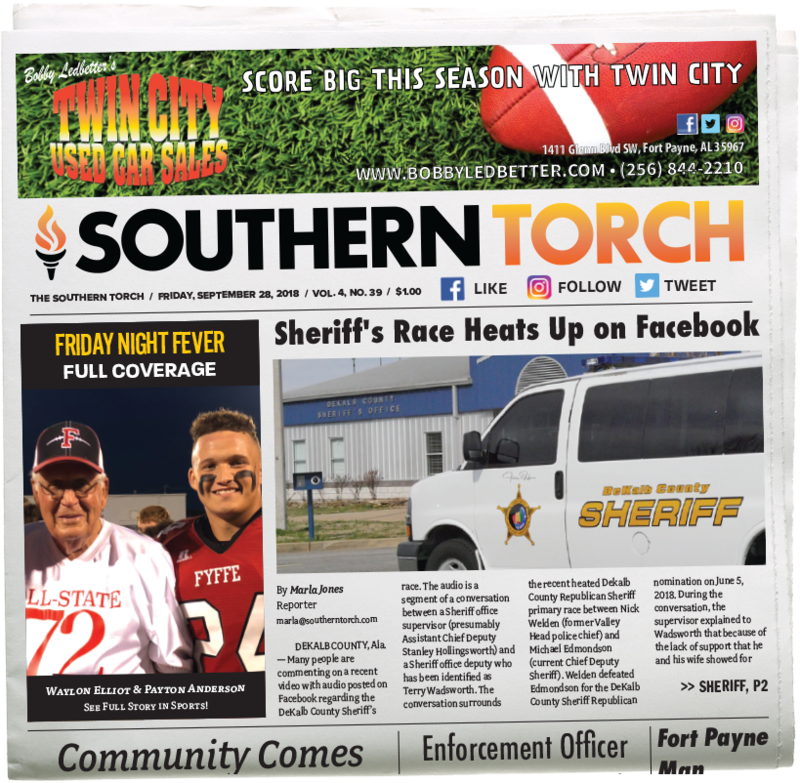 Owner, Rodney Williams told Southern Torch that Ider Drugs remain open for business. If you have any information regarding this break in, please contact the Sheriff’s office at 256-845-3801. Southern Torch will keep you updated as more evidence is obtained.